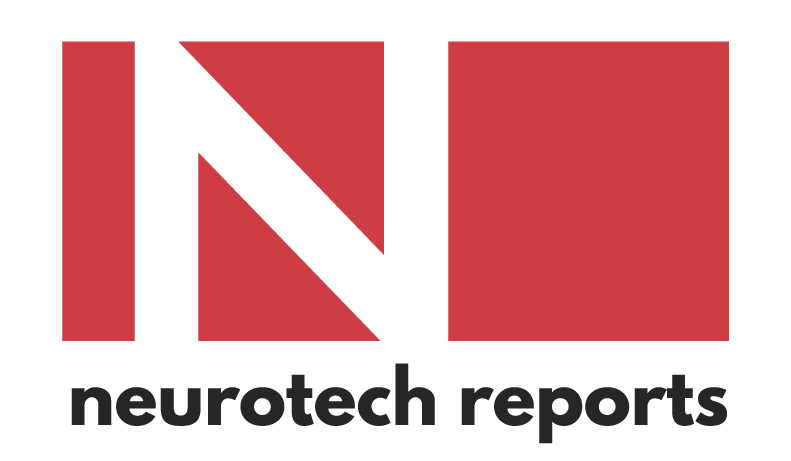 Neurotech Business Report Editor James Cavuoto presents an overview of the bioelectronic medicine industry, including key players, technological roots, and market projections. This keynote session features observations from a major investor and innovator in the medical device industry. In this session, investment professionals active in the life sciences industry will offer their views on the investment climate for bioelectronic medicine. Presentations from executives of emerging bioelectronic medicine firms. Shai Gozani, M.D., Ph.D., President and CEO, Neurometrix Inc.
Bioelectronic medicine now incorporates new wearable diagnostic, therapeutic, and software devices and vendors are exploring new distribution channels and revenue models. In this session, we'll discuss trends in digital health, direct-to-consumer marketing, and pay-per-dose pricing. Victor Pikov, Ph.D., CEO, Medipace, Inc.
Startup and established bioelectronic medicine firms face a variety of regulatory and reimbursement issues on the way to commercialization. In this session, we'll explore key considerations in designing clinical trials, obtaining FDA approval, and getting reimbursement from payors. Nader Yaghoubi, M.D., Ph.D., CEO, PathMaker Neurosystems Inc.
Douglas Adams, CEO, Qura Inc.
Ana Maiques, CEO, Neuroelectrics Corp.
Thomas Oxley, M.D., Ph.D., Associate Professor, University of Melbourne and CEO, Synchron Inc. Presentations from representatives of research institutions and nonprofit organizations seeking to commercialize new bioelectronic medicine therapies. In this closing session, we'll look at new applications for bioelectronic medicine, including potential therapies for treating immunological, dematalogical, and hematalogical disorders.